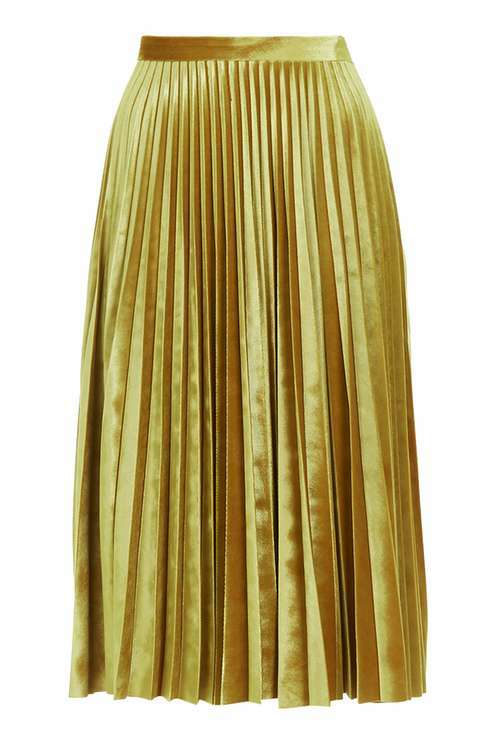 Topshop Velvet Pleated Midi Skirt £55 – I am yet to join the pleated skirt crew so may have to buy this before it sells out! 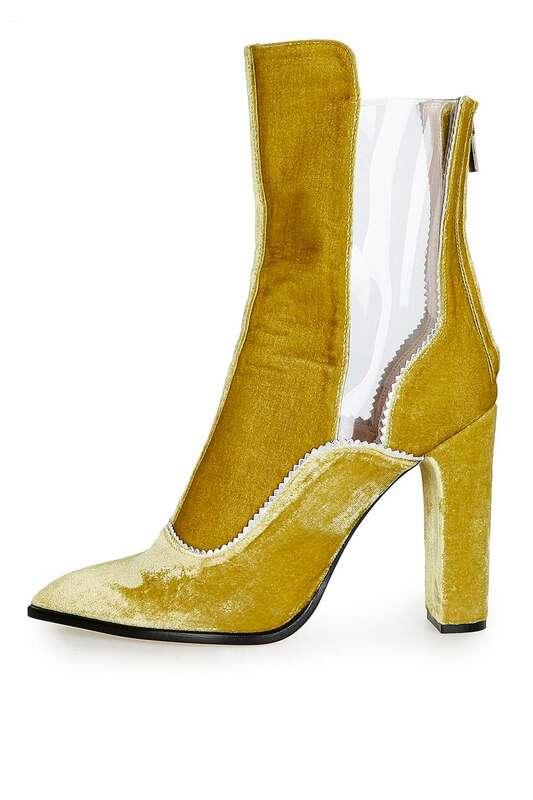 Topshop Unique Valiant Velvet Boots £195 – Be still my beating heart, these boots are amazing! 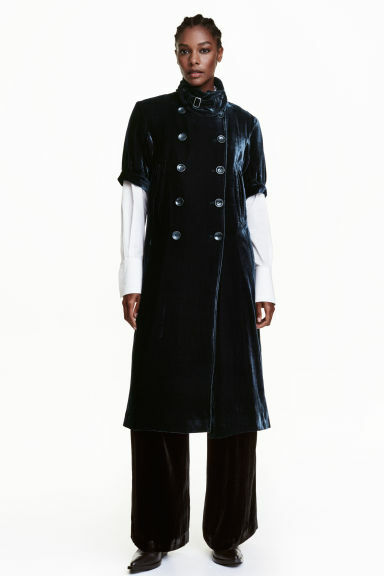 Topshop have come up trumps with this high end look. Topshop Crushed Velvet Trousers £55 – Make a statement in this suit, style with trainers for an effortless daytime look. 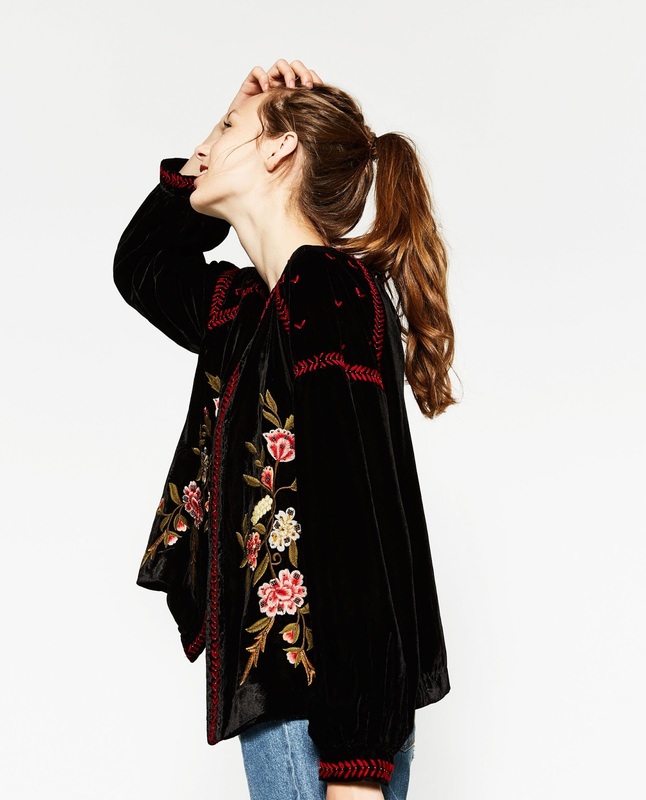 Zara Velvet Embroidered Jacket £89.99 – Perfect jacket to dress up a basic jean and t-shirt cmobo and also gives a nod to the embroidery trend! 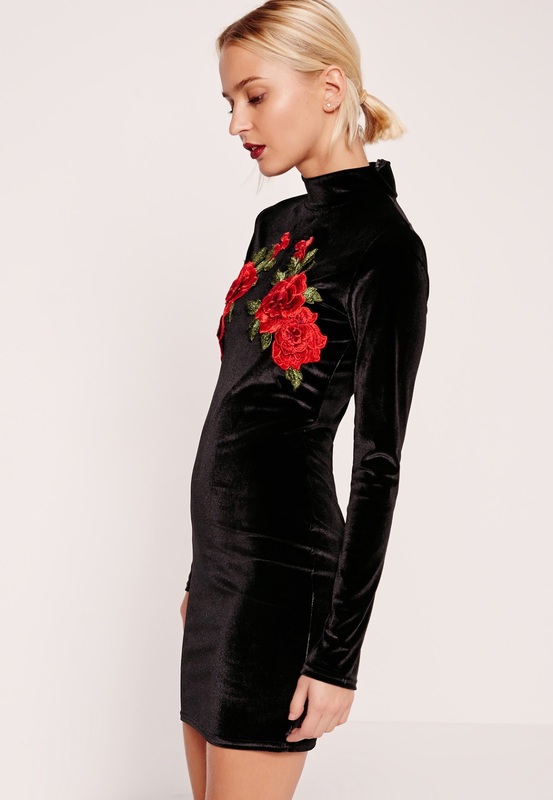 New Look Velvet Cropped Shirt £19.99 – The length of this shirt is perfect, I would wear this for work with a pair of high waisted tailored trousers or a midi skirt. 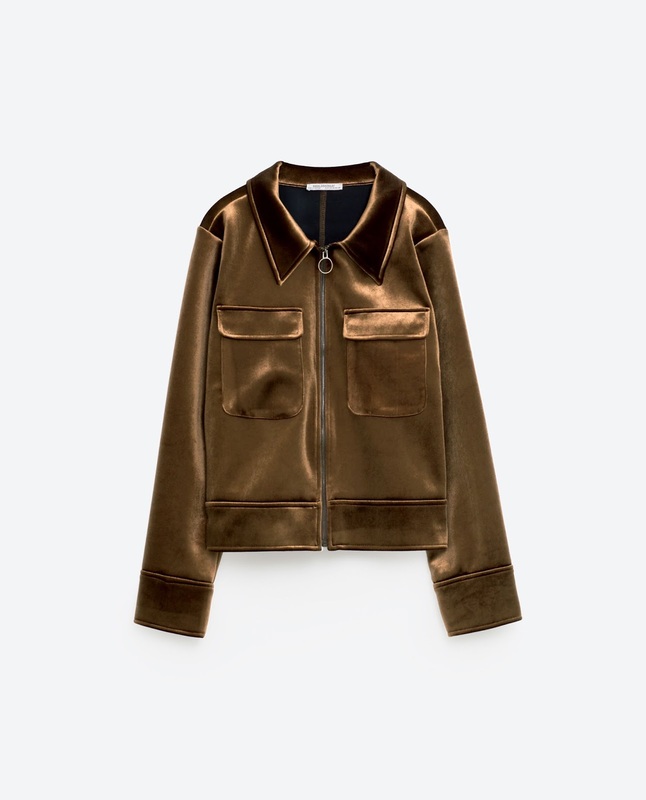 Mango Trims Velvet Jacket £89.99 – This military inspired jacket looks so luxe it looks as though it has come straight from the runway. The perfect jacket to transition a look from day to night. Office Teal Velvet Boots £64 – Love everything about these boots! I these have been added to my wish list! 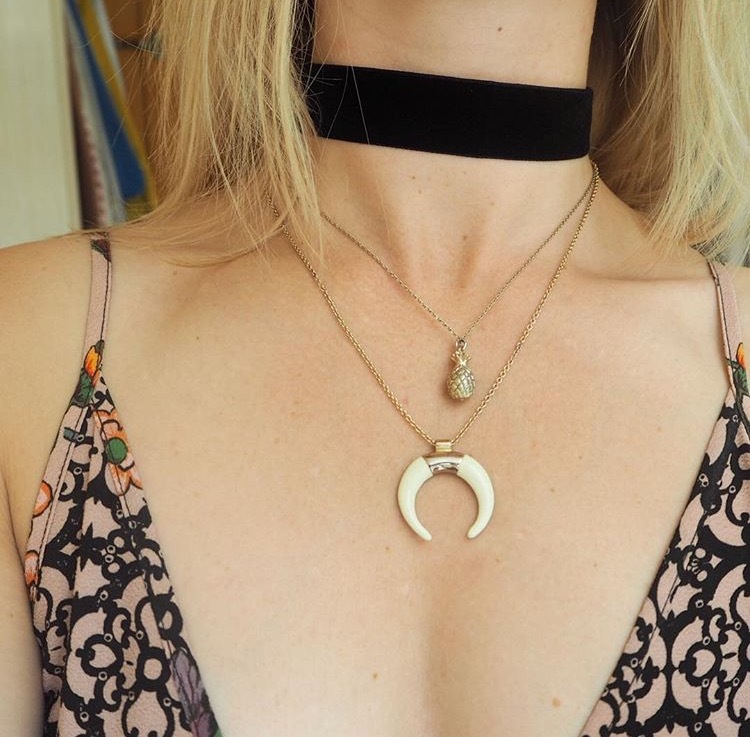 I’m obsessed with velvet chokers! The black is from Boohoo and the grey is from New Look. 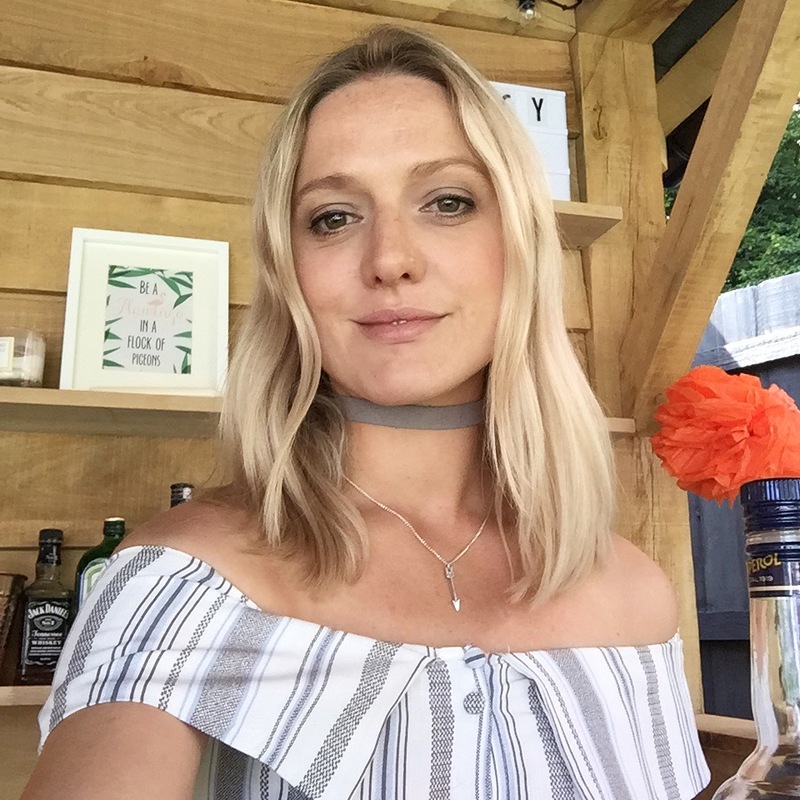 Are you inspired to give this trend a go? I love to hear your feedback so please leave me a comment.